Chamomile oils are also advantageous for women related ailments for example pre-menstrual tension and menopausal problems. These plants from which these oils are extracted are a native of Asia and Europe. 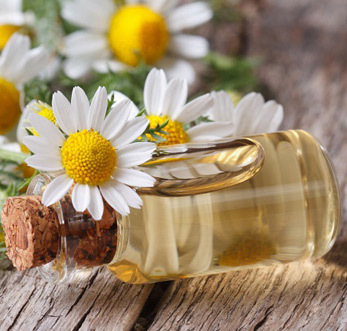 Chamomile essential oil is particularly good for those suffering for insomnia. It calms the body and the mind thereby freeing from stress and emotional blocks. It also acts as an analgesic and prevents aching pain. To deal with inflamed joints and muscular pain chamomile oils are used in aromatherapy massages. Taking plenty of chamomile tea can also help those suffering from urinary infections. Besides that chamomile oils are also used to treat certain skin related issues like dry or red skin, acne, eczema and itchy skin.